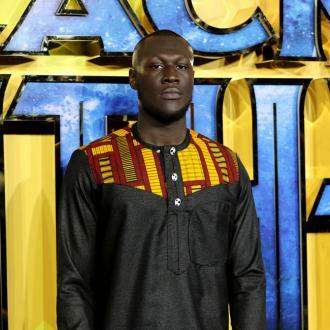 Stormzy pre-plans who he wants to collaborate with and keeps a list of songs and names with him wherever he goes. 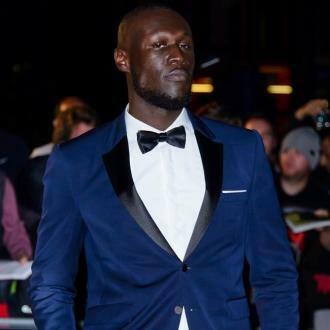 Stormzy has a hit list for songs he wants to record with artists. 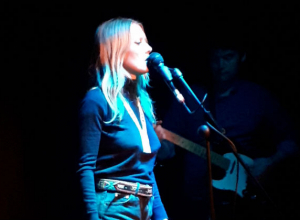 The grime superstar's 'Momma's Prayer' collaborator JP Cooper has revealed the 'Big For Your Boots' hitmaker always keeps ahead an pre-plans what he wants to write about and who with. 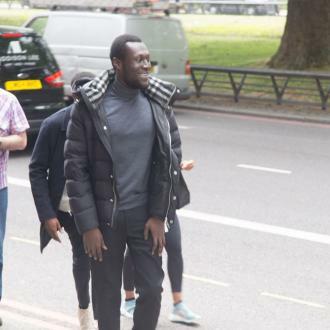 JP - whose real name is John Cooper - told the Daily Star newspaper: ''He has a list of subjects he wants to address and sing about, and who he wants to work with. 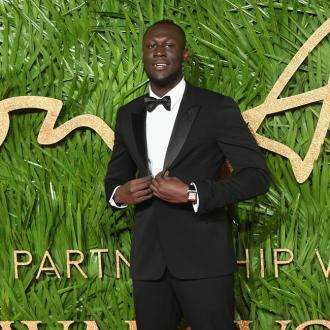 Stormzy - whose real name is Michael Omari - is in big demand for collaborations with the likes of Clean Bandit, Ronan Keating, Bradley Walsh and more all wanting to work with the rapper. 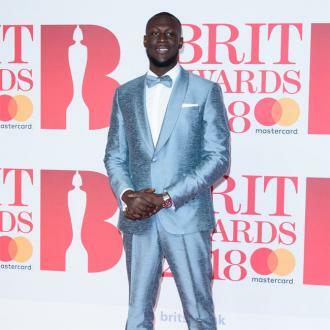 Meanwhile, the British star is reportedly hoping to bag a Christmas number one with his gospel song 'Blinded By Your Grace'. 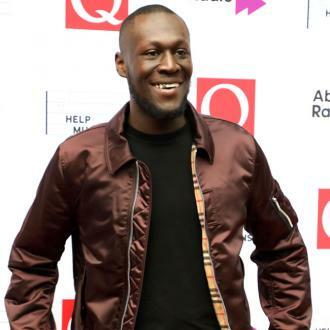 The 24-year-old artist managed to get to number eight in the festive official UK singles chart with 'Shut Up' last year, but he's said to be working hard on sprucing up the track, which sees the rapper showcase his soulful tones backed by a choir, in an attempt to top the chart. 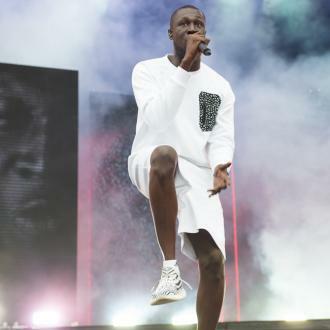 His co-writer and producer, Fraser T. Smith, teased recently: ''Stormzy's got big plans for 'Blinded By Your Grace'. 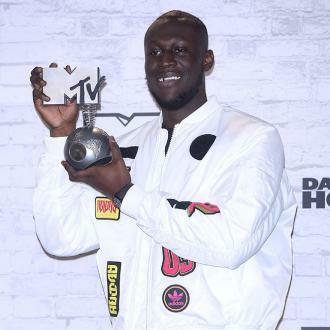 Last year, Stormzy lost out to Clean Bandit, who nabbed the number one with 'Rockabye' featuring Anne-Marie. 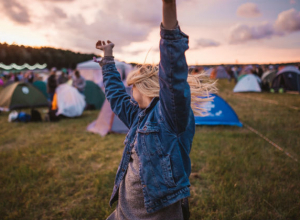 They were followed closely behind Rag 'n' Bone Man's 'Human' at number two and 'Just Hold On', the debut solo single from One Direction star Louis Tomlinson produced by Steve Aoki, in third position.